Professor Emeritus of Political Science and former Director of the Center for Canadian-American Studies and the Border Policy Research Institute at Western Washington University. 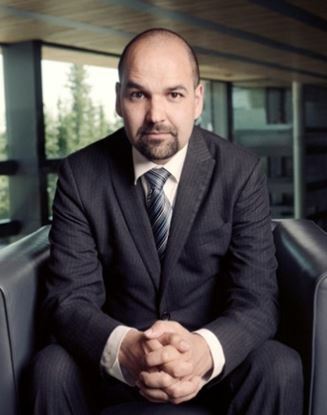 Alper holds a Ph.D. in political science from The University of British Columbia. 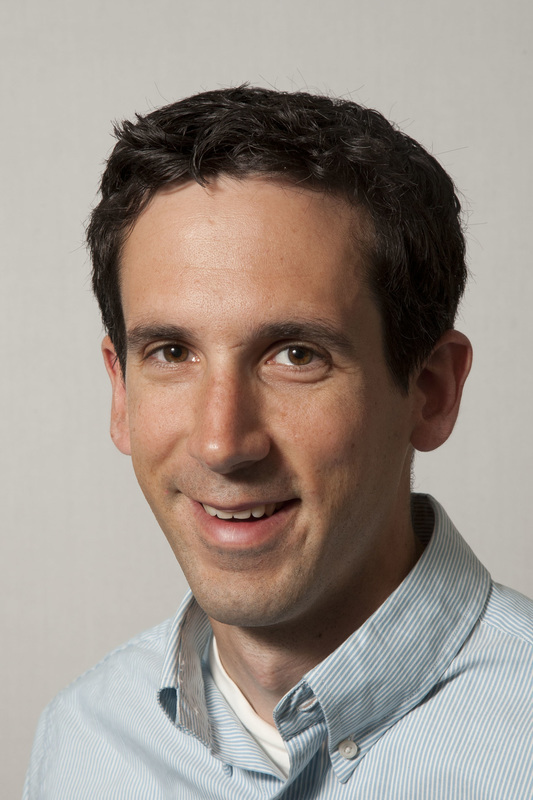 His research interests focus on Canadian politics and British Columbia-U.S. transboundary issues. He was a founding member of the Pacific Northwest Canadian Studies Consortium and was elected president of the Association for Canadian Studies in the United States (ACSUS) for a two-year term, 1999-2001. Alper was awarded a Certificate of Merit by the International Council of Canadian Studies in 2007 and the Donner Medal by the Association for Canadian Studies in the United States, also in 2007. Darrell Beaulieu was appointed president and CEO of Denendeh Investments Inc. (DII) by the Board of Directors in October 2005. Director of the NWT Law Foundation from 2003 to the present. He was also recently appointed as a Director of Indspire (formerly known as the National Aboriginal Achievement Foundation) and most recently elected as a Director of the Canadian Council of Aboriginal Business. Brendan Bell is the Chief Executive Officer of Dominion Diamond Corporation. He joined the company in July 2013, became acting CEO in November 2014, and was appointed CEO in July 2015. Prior to joining the company, Mr. Bell served eight years in the Northwest Territories Legislative Assembly, including terms as Minister Responsible for Energy and Mines, Minister Responsible for the Environment and Minister of Justice and Attorney General in the Government of the Northwest Territories. Representative Deborah Boone was appointed on August 4, 2004 to serve the remainder of the term for House District 32 when Elaine Hopson resigned in July 2004. Ms. Boone was re-elected by the citizens of House District 32 in November 2004 to serve as their representative. Ms. Boone was born and raised in Portland, Oregon. She graduated from Portland State University with two bachelor's degrees in art and psychology. Ms. Boone worked for 16 years as a legislative assistant to seven individual legislators, including eight years in House District 32. She is the co-owner of a construction company with her husband and she has owned and operated a restaurant and catering business. 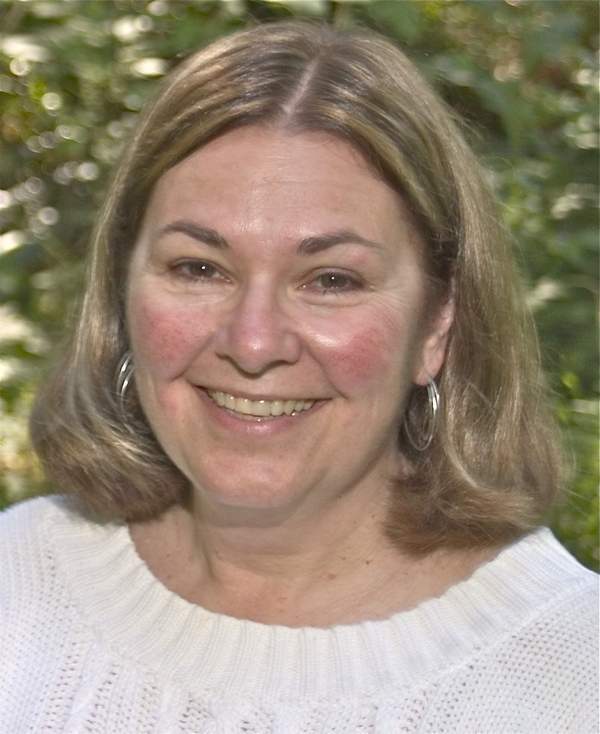 She worked as a watershed council coordinator for 6 years, taught parenting classes and a welfare to work program at Clatsop Community College and worked as an educational assistant in Seaside schools. Ms. Boone served as a Clatsop County Commissioner and was appointed by governors to the Oregon Ocean Resources Management Task Force, Juvenile Justice Advisory Committee, Healthy Stream Partnership and the Oregon Children’s Trust Fund board. She currently serves her community as a volunteer firefighter. Mr. Pawan Chugh is the Chief Executive Officer of the Northwest Territories Business Development and Investment Corporation (BDIC), an arm’s length crown corporation of the Government of the Northwest Territories (GNWT). The BDIC offers loans, grants, venture investments and business learning services to NWT residents. The BDIC also owns five subsidiary companies in the NWT and Mr. Chugh serves as a Director on their boards. Prior to joining the BDIC, Mr. Chugh worked for the GNWT in the Department of Health and Social Services and the Department of Finance. Before moving to Yellowknife, he also worked in Churchill, Manitoba for the Canadian Ports Corporation, a former federal crown corporation. He has over 25 years of public service. Mr. Chugh is a Certified General Accountant and a Certified Management Accountant. He also holds the professional designations of Chartered Secretary and Chartered Accountant in India, and is a Certified Internal Auditor in the United States. He holds a Bachelor of Commerce, Bachelor of Laws, Master of Laws and a Master of Business Administration. Mr. Chugh just completed his Ph.D. research project on Aboriginal economic development. Mr. Chugh has also served on a number of community boards and committees, including the Yellowknife Health and Social Services Authority, the Yellowknife Housing Authority, the NWT Tennis Association, the NWT Badminton Association and the City of Yellowknife Audit Committee. Coates was raised in Whitehorse, Yukon, and has long-standing professional and personal interests in Aboriginal rights, northern development, northern Canadian history, science, technology and society, and Japan Studies. Coates has written extensively on Aboriginal history, Indigenous-newcomer relations and post-secondary education. His first major work, Best Left as Indians, examined the history of the Yukon through the lens of Aboriginal-European contact. His subsequent work includes The Marshall Decision and Aboriginal Rights in the Maritimes, Land of the Midnight Sun: A History of the Yukon and shortly, a co-authored book called Treaty Peoples: Aboriginal People and the Future of Canada. He has published more than a dozen books with his regular co-author, Dr. W.R. Morrison. 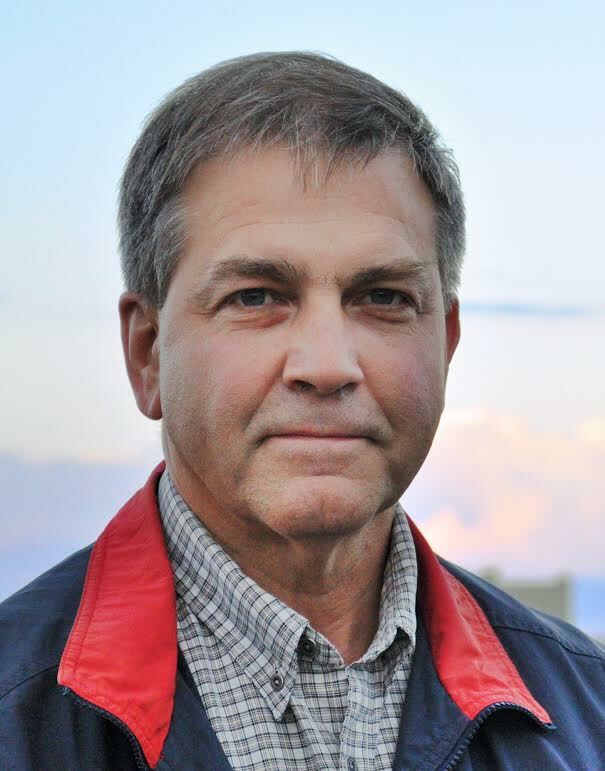 Don Dean is a PROLOG Principal with extensive experience in logistics planning, bulk liquid terminal design, construction management and trucking operations. He is a professional engineer with a B.Sc. in Civil Engineering from the University of Saskatchewan. 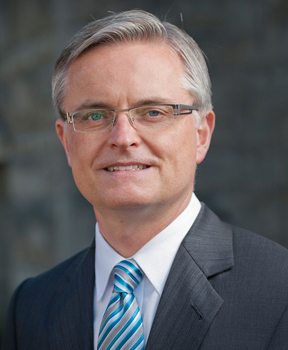 Dean previously held positions in engineering; petroleum product facilities construction; and distribution terminal management with Shell Canada. 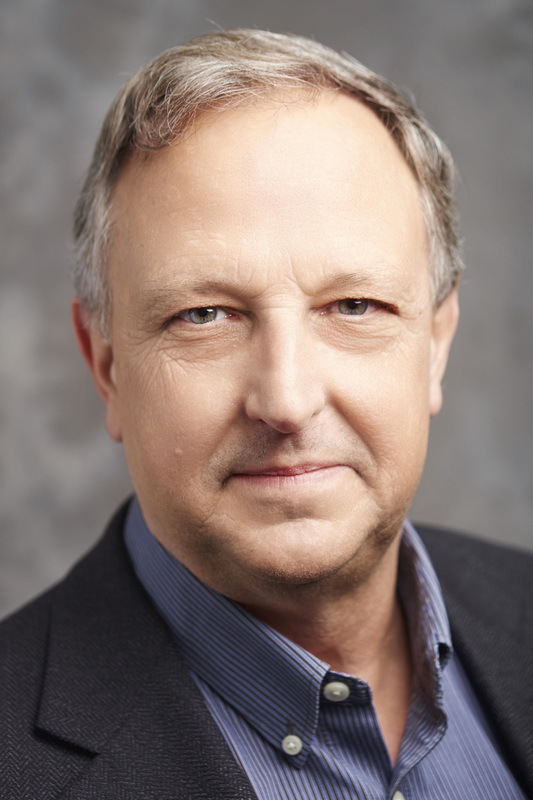 He managed Trimac Transportation’s eastern Canadian trucking operations, and founded Trimac Consulting Services, a company that carried out planning of international transportation projects in developing countries for clients such as the Canadian International Development Agency and the World Bank. 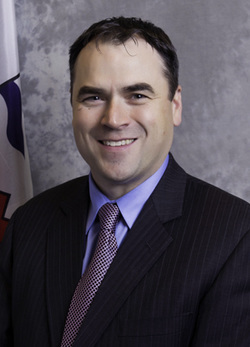 Martin Goldney was appointed Deputy Minister of Aboriginal Affairs and Intergovernmental Relations for the Government of the Northwest Territories in April 2013. Previously, he held the position of Executive Director and Chief Negotiator responsible for leading the Government of the Northwest Territories’ negotiation of the Northwest Territories Lands and Resources Devolution Agreement, which became fully effective on April 1, 2014. Mr. Goldney began his public service career as legal counsel for the GNWT, where his work included providing legal support and advice on a number self-government and land claim negotiations, and other constitutional matters. Mr. Goldney attended Trent University where he received a Bachelor of Arts Honours degree in Native Studies, and the University of Alberta’s Faculty of Law where he earned a Bachelor of Laws degree. Stacey Hassard was elected to the Yukon Legislative Assembly in the general election of October 11, 2011. He was appointed to cabinet on January 16, 2015. Raised in Teslin, Mr. Hassard graduated from F.H. Collins Secondary School in Whitehorse in 1986. He worked in the construction industry for 15 years before purchasing and rebuilding the Nisutlin Trading Post and Northlake Motel. He and his family ran the business for 10 years before selling it in March 2011. Mr. Hassard served two terms as the Chair of the Teslin School Council from 2002 to 2006. In 2008, he was elected as a Councillor for the Village of Teslin in a byelection and was re-elected in 2009. That same year he was chosen as Deputy Mayor. Mr. Hassard served as director on the Association of Yukon Communities from 2009 until 2011, when he resigned after becoming MLA. An active member of the community, Mr. Hassard spent many years coaching Teslin minor hockey, as well as serving on the Executive of the Teslin Minor Hockey Association. He has also volunteered for the Teslin ambulance service. He and his wife Shelley live in Teslin, where they have raised their three children Christina, Robert and Kelsey. An Alaska resident since 1968, Representative Bob Herron has been serving in the Legislature since 2008. His current legislative House District 38 comprises 33 villages in the Yukon-Kuskokwim Delta. Currently Representative Herron serves as the House Majority Whip. He also chairs the Military & Veterans’ Affairs Committee and the Economic Development, Tourism, & Arctic Policy Committee and sits on the Rules, Resources and Fisheries Committees. He is a member of the Legislature’s Bush Caucus and the Veterans Caucus. He served as co-chair of the Alaska Arctic Policy Commission and also served on Alaska’s Northern Waters Task Force. Rep. Herron has been active in the Pacific Northwest Economic Region’s Arctic Caucus since 2010 and was recently named Chair. He and his wife Margaret have three children and five grandchildren. He enjoys spending time with his family, boating on the Kuskokwim River, working on the cabin at Napaimute and long-distance motorcycle riding. 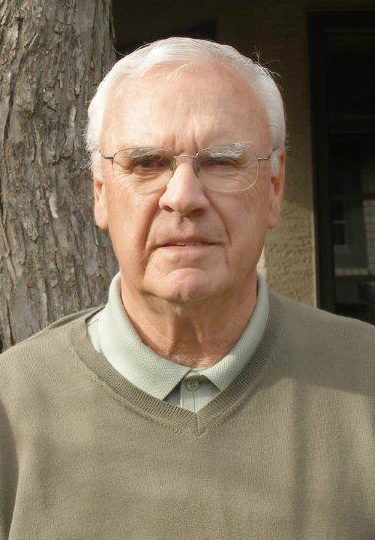 Tom Hoefer has spent the past 25 years championing for a strong and beneficial northern minerals industry. He currently does this as the Executive Director of the NWT & Nunavut Chamber of Mines, the main industry champion in the NWT and Nunavut. Previous to this, he was the NWT Director of Mineral & Petroleum Resources for the Federal Government, and prior to that worked for eleven years as Manager of Public & Government Affairs at Canada’s largest diamond producer, the Diavik Diamond Mine. Prior to joining Diavik, Hoefer was Manager of Public Affairs & Environment at Highland Valley Copper, Canada’s largest copper mine in British Columbia. He has also worked in mineral and oil exploration in northern Canada. Hoefer has degrees in geology from the University of Saskatchewan and Queen’s University. He was born and raised in Yellowknife, the son of a gold miner. As a citizen of the Champagne and Aishihik First Nation, and former chair of that Trust, Brian MacDonald is responsible for ensuring proper corporate governance and open communication between the two corporations and their shareholder. As an attorney based in Whitehorse, MacDonald has worked closely with a number of First Nations providing advice on governance and Treaty right issues. He has appeared before Parliamentary Committees, legislative committees and the United Nations. He is also an active participant in local, national and international meetings relating to the protection of Indigenous People’s Cultural Knowledge. He is an avid cyclist and hunter with strong roots in his traditional culture. David Mahon is a professional engineer with GNWT department of Public Work and Service’s Energy division. His focus is evaluation and delivery of alternative energy projects. This includes alternative energy projects such as wind, solar, hydro and LNG for communities across the NWT. David was part of the technical writing team for the GNWT’s “Good Building Practices for Northern Facilities”, considered one of the best resources for robust, energy efficient northern construction. Mr. Manson became CEO of DC Grid Development Corporation in October, 2015. He was most recently Managing Director of Transmission at SeaBreeze Power Corporation. Manson was appointed President of Sea Breeze Power Corp. in 2003, following the company’s acquisition of Sea Breeze Energy Inc., a wind development firm that he co-founded in 2001. Sea Breeze Energy Inc. was the first company in British Columbia to pursue wind energy as a commercial opportunity, and the first company in British Columbia to achieve a full environmental permit for a wind farm. Originally from New York City, Mr. Manson attended Carleton College in Minnesota and immigrated to Canada in 1970, where he was actively involved in British Columbia’s fishing industry for 16 years. Since 1988, Mr. Manson has held executive management positions with several development companies in the natural resource industries. 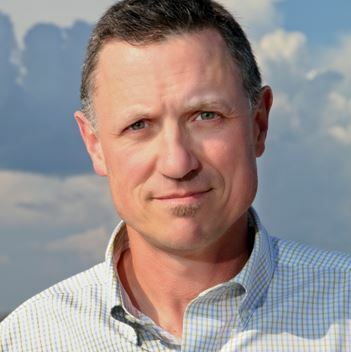 Mr. Manson is director of the Clean Technology Community Gateway, a federally incorporated non-profit corporation dedicated to assisting off-grid communities develop strategies for transitioning to locally-available renewable energy resources. He serves as co-chairman of PNWER’s Energy and Environment Working Group and was recently appointed co-chair of the Wind Task Force (Canada Committee) of the International Green Economy Association.ai, PRC. 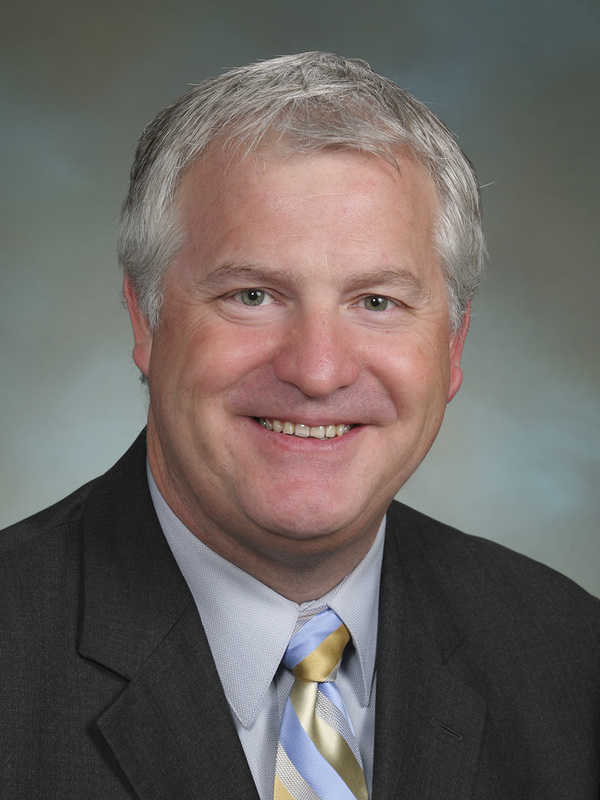 Sen. Curt McKenzie is now serving his seventh term on the Idaho State Senate. He is chair of the State Affairs committee and a member of the Local Government and Taxation committee. The Clerk of the Legislative Assembly is the chief procedural advisor to the Speaker and the Members of the Assembly. The position is responsible for a wide range of duties relating to the proceedings and official records of the Assembly and its committees. The Clerk, as Deputy Minister, also has overall responsibility for services provided by the Legislative Assembly, including financial services, personnel and administrative services, research and library services, legislation, Hansard, broadcasting, Sergeant-at-Arms and visitors' services. Rep. Jeff Morris represents the 40th Legislative District in Washington State that includes San Juan County and parts of Skagit and Whatcom Counties. A fourth-generation native of the San Juan Islands, Morris is one of the preeminent sources of critical thought on policy issues in the public and private sectors in the areas of energy, critical infrastructure, biotechnology, and commercialization. He was recently named one of the 13 most Tech Savvy Legislators in the United States. His private sector work in energy policy and assisting new energy technology companies is internationally recognized. 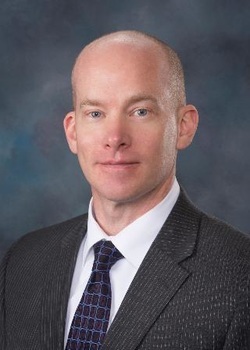 Morris has been selected by his North American peers to head two regional policy organizations in the Council of State Governments West and the Pacific Northwest Economic Region, Co-Chairs the NCSL Nation Energy Task Force and co-founded Northwest Energy Angels now Element 8. Morris owns his own business - Energy Horizon Corporation. 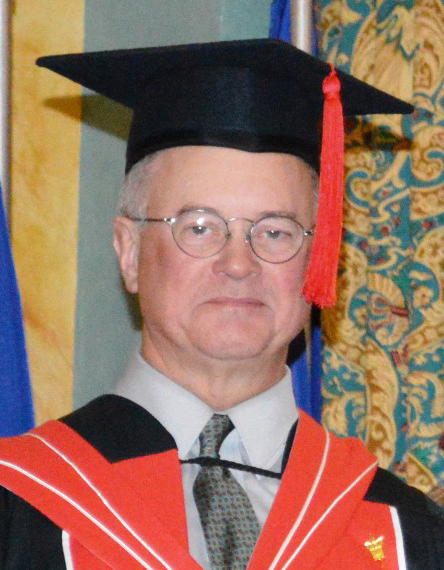 Russell Neudorf attended the University of Saskatchewan, receiving a Bachelor of Science degree in Civil Engineering with Great Distinction in 1986, and a Master of Science degree in Transportation and Engineering Economics in 1989. In 1993, Russell moved to the Northwest Territories to begin working for the Department of Transportation as the Senior Transportation Planner. He was promoted to the position of Director of Transportation Planning and Policy in 2002. In December 2003, he was named Deputy Minister for the Department of Transportation. 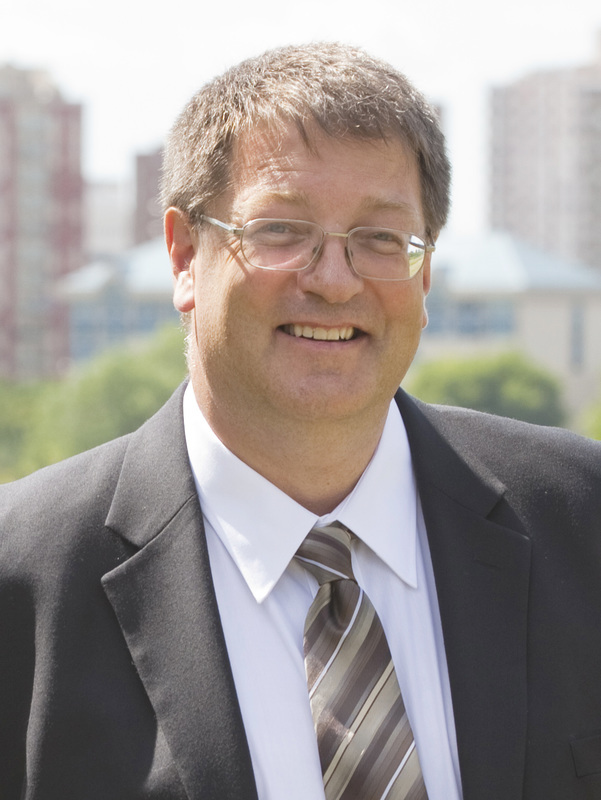 Russell has also been the President of the Transportation Association of Canada from 2006 to 2008, where he still serves as Past President. He has also served as chair for the Council of Deputy Ministers Responsible for Transportation and Highway Safety from 2007 to 2008. He has helped lead the development of a strategic vision for transportation in Canada on behalf of the Council of Ministers. He is also the Chair of the Engineering and Research Support Committee that reports to the Council of DM’s. have been focused on energy policy. Steve Outlet trained as a boat builder in New Brunswick and then became a builder,renovator and cabinet maker when he moved North in 1982. 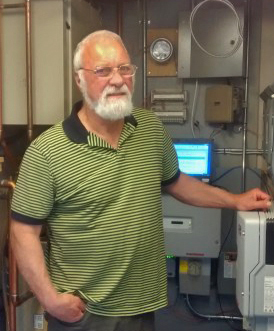 Having spent so many winters in the North, Outlet has developed a passion for nice snug housing and with his Dutch ancestry has an appreciation for saving energy and money. After working as an EGH Evaluator for a few years, Outlet was hired on at AEA as Residential Energy Program Coordinator for 2 years. After a year of travel with his family, he is back with AEA as a Program Coordinator. Senior policy advisor with Crowell & Moring's Environment & Natural Resources and Government Affairs groups. ​Drue Pearce joined Crowell & Moring in 2010 as a Senior Policy Advisor with their Environment, Energy and Resources and Public Policy Groups. Ms. Pearce brings a wealth of experience on energy, environment, economic security and natural resources issues in North America, and specifically in Alaska and Canada. She divides her time between the Alaska and D.C. Crowell offices. Pearce served in the Alaska State Legislature for 17 years, presiding as Senate President for two terms. She left the Legislature to serve as Senior Advisor to Secretaries Gale Norton and Dirk Kempthorne at the Department of the Interior. In 2006, she was nominated by President George W. Bush and confirmed by Congress as the first Federal Coordinator in the Office of the Federal Coordinator for Alaska Natural Gas Transportation Projects, an independent federal agency created by Congress in 2004. Governor Sean Parnell appointed her to the Alaska Aerospace Corporation Board where she serves as Vice-Chair. She also serves on the Board of the Marine Exchange Alaska and is the Chairman of the Board of the Institute of the North. She recently left the Board of the Alaska Gasline Development Corporation, where she was Vice Chair. Pearce is also an Associate Fellow of the Nautical Institute. Pearce is a graduate of Indiana University, the Kennedy School of Government at Harvard University and The Executive Program at the UVA Darden School of Business. Senior Counsel and a Strategic Advisor with Penner Pacific Advisory Services. 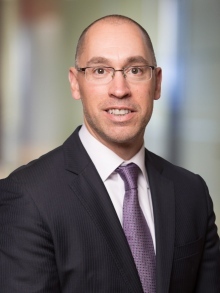 A practicing lawyer with international experience, Mr. Penner provides advice for issues involving First Nations, various levels of government and the media, often with a focus on regulatory requirements for natural resource projects. During his nearly 16 years as an elected member of the BC Legislature (1996-2012), Mr. Penner served as Attorney General, Minister of Aboriginal Relations & Reconciliation and as British Columbia's longest-serving Minister of Environment. He also has experience working in the Asia-Pacific region and is a past President of the Pacific Northwest Economic Region, a public-private partnership that includes five states, three provinces and two territories. 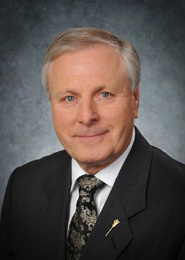 Mr. Penner is a member of the Board of Directors for the BC College of Physicians & Surgeons, British Columbia's oldest self-governing professional organization which protects the public interest by establishing and enforcing high standards of medical practice. Lynne Platt, a senior Foreign Service Officer, began her duties as U.S. Consul General Vancouver in September 2014. Within the State Department, she specialized in public affairs, and served as the Embassy Spokesperson at U.S. Embassies in London and Paris, and at the U.S. Mission to NATO. 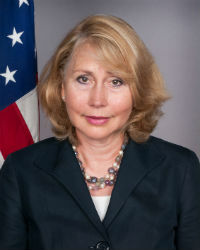 She has also overseen large foreign assistance programs -- as head of the Law Enforcement and Narcotics Affairs section at U.S. Embassy Port-au-Prince, and as Deputy Director of the Provincial Reconstruction Team program at U.S. Embassy Baghdad. Her other Foreign Service assignments were in Cairo, Casablanca, and Washington, DC. Ms. Platt graduated Phi Beta Kappa from the University of Washington and subsequently received a Master's Degree from there. She is married to C. Judson Hamblett, a fellow Foreign Service Officer, and is stepmother to his three children. Mr. Ramsay was first elected to the Legislative Assembly of the Northwest Territories in the 2003 Territorial election as the Member representing the riding of Kam Lake, located in Yellowknife. Ramsay was re-elected to the 16th Legislative Assembly in 2007 and elected to a third term in 2011 to the 17th Legislative Assembly. On October 31, 2013, Mr. Ramsay was appointed the Minister of Justice and Attorney General for the Northwest Territories as well as the Minister Responsible for the Public Utilities Board. He also remains the Minister responsible for Industry, Tourism and Investment. ​Mr. Ramsay served as vice president of Pacific NorthWest Economic Region from 2011-2014, ‎and was elected president July 2014. Ramsay’s prior political experience includes five years as a Yellowknife City Councilor, where he chaired the Corporate Services Committee and was the City Council representative on the Diamond Task Force. He also served as a Western Arctic Progressive Conservative Riding Association President from 1998-2003. 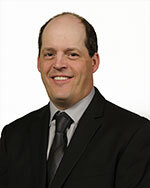 Scott Reid moved to the north 21 years ago to begin his career working with an Engineering firm in Inuvik, NT. In 2000, Scott joined the NWT Housing Corporation as a Technical Advisor responsible for inspecting the construction and renovations of homes. He worked in Inuvik for 14 years before moving to Yellowknife to take the positon of Director of Infrastructure Services for the Housing Corporation. As the Director of Infrastructure, Scott is responsible for overseeing the delivery of the major capital projects including planning, design, construction, renovations, retrofits, and maintenance of the Corporation’s housing portfolio. Colin Robertson is an expert on US-Canada government relations, focusing on policy issues that involve perspectives from both sides of the border. Mr. Robertson was recognized as one of the “Top 80 Influencing Canada Foreign Policy” by The Hill Times Embassy Newspaper in 2012 and 2013. Robertson was a Distinguished Senior Fellow at the Norman Paterson School of International Affairs. He is a former president of the National Capital Branch of the Canadian International Council and is currently a Vice President and Senior Research Fellow at the Canadian Defence and Foreign Affairs Institute. A career foreign service officer, Mr. Robertson served at the UN and Canadian Consulate in New York, in Hong Kong, as Consul General in Los Angeles, and the first head of the Advocacy Secretariat at the Canadian Embassy in Washington. He was part of the team that negotiated the Canada-US Free Trade Agreement and the NAFTA. In 2012 Robertson was recognized by the Pacific NorthWest Economic Region with our “Hot Potato Award” for his work in increasing collaboration between the U.S. and Canadian organizations and stakeholders. Michael Treleaven is an associate professor and the current chair of Political Science, at Gonzaga University, Spokane, Washington. He received his doctoral degree from the University of Toronto, in 1993. His earlier master’s degrees, in Political Science, Divinity, and Theology were also awarded by the University of Toronto. His areas of teaching are in the political economy of the modern welfare state, in Canadian politics and government, in environmental policy and politics, and in state and local government in America, including the Pacific Northwest region. He also teaches on the political economy of development in Africa. 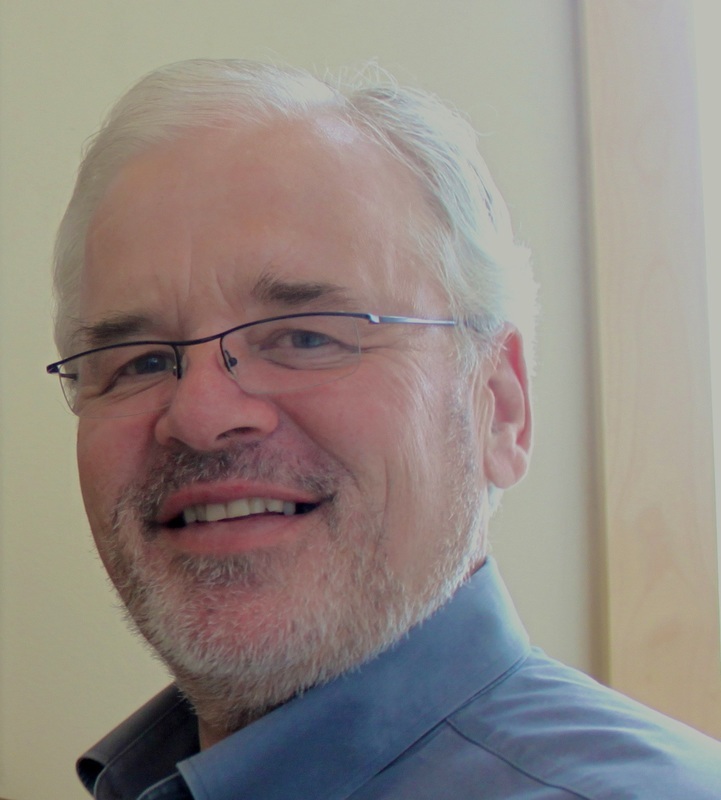 For ten years he served as the executive director of the Pacific Northwest Canadian Studies Consortium, and in that role often collaborated with some of the projects of PNWER. He is a citizen of Canada and was born in Vancouver, B.C..
Don Toth was first elected to represent the Moosomin constituency in the 1986 general election. He was re-elected in 1991, 1995, 1999, 2003, 2007 and 2011. He was named Speaker of the Legislative Assembly of Saskatchewan on December 10, 2007, the first day of the opening session of the 26th Legislature. He served as Speaker until December, 2011. Toth was born in Kipling and raised on the family farm near Langbank. He studied agriculture at the University of Saskatchewan and then entered the Full Gospel Bible Institute in Eston, Saskatchewan. Prior to his political career, Toth served his community on a number of boards and organization and also served on an RM council. 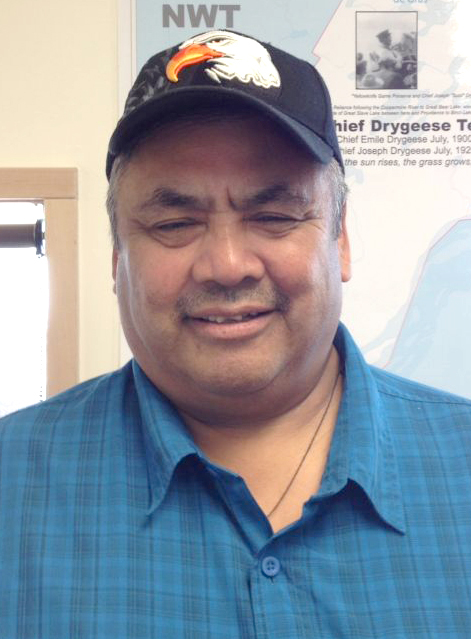 Peter Vician has been with the Government of the Northwest Territories (GNWT) for 34 years. He was appointed to Deputy Minister of ITI in April 2005. 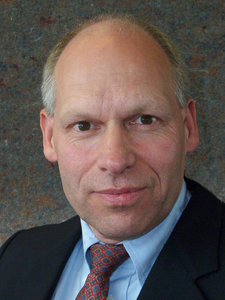 Mr. Vician served as the Deputy Minister of Department of Transportation (DOT) from 1999-2003. Prior to this, he held several engineering, management and directorate level positions within the Department of Public Works and Highways and DOT. He holds a Bachelor of Civil Engineering and Management degree from McMaster University and is a Professional Engineer. He is also an active volunteer in community, including the Yellowknife Rotary Club. Peter and his wife Pam have three adult children. Sean Willy has been instrumental in creating and leading one of the world’s most progressive aboriginal engagement programs as the Director of Corporate Responsibility for Cameco. His innovative approach to community engagement emphasizes a commitment to a strong and sustainable business model that supports Cameco and the communities near the company’s operations. Most recently, Willy developed and led the negotiations for Cameco’s collaboration agreements with Pinehouse and the English River First Nation in northern Saskatchewan. These agreements codify longstanding relationships and offer the communities greater autonomy and additional opportunity to grow local workforces and businesses. His work extends globally, engaging Indigenous people in potential uranium development in the United States and Australia as well. Willy was born in Inuvik, Northwest Territories and is a member of the Metis Nation of NWT. Willy spent his early years in Yellowknife and Rankin Inlet before moving to Saskatchewan. His experience in the mining industry dates back to his teens when he began as an underground worker.